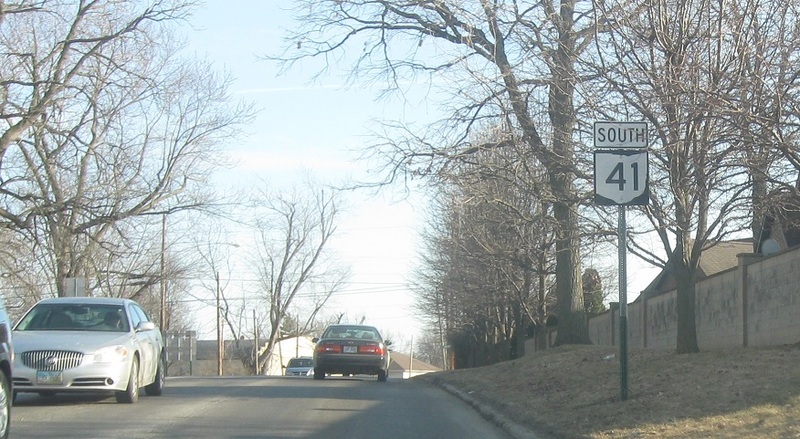 Reassurance shield after the unmarked 41 split. As we head out of Washington C.H., we’ll approach US-35. 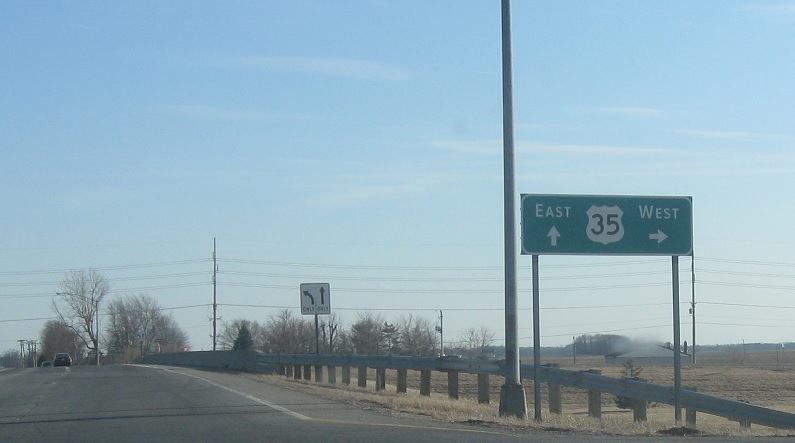 US-35 is mainly an expressway through these parts. Turn right ahead for US-35 west. 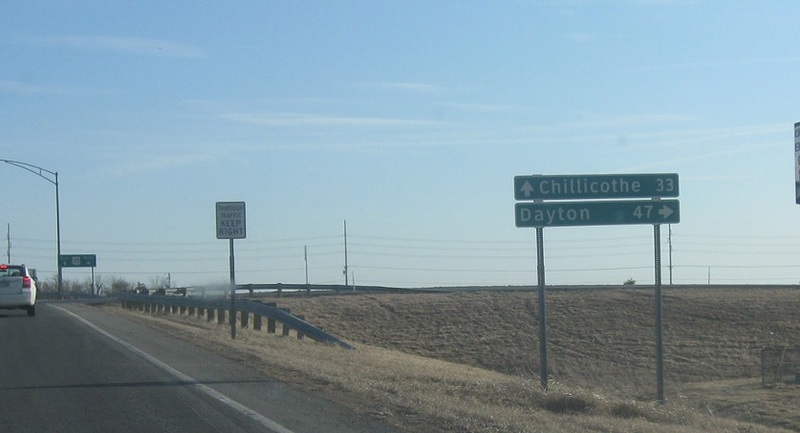 Follow 35 west to Dayton. 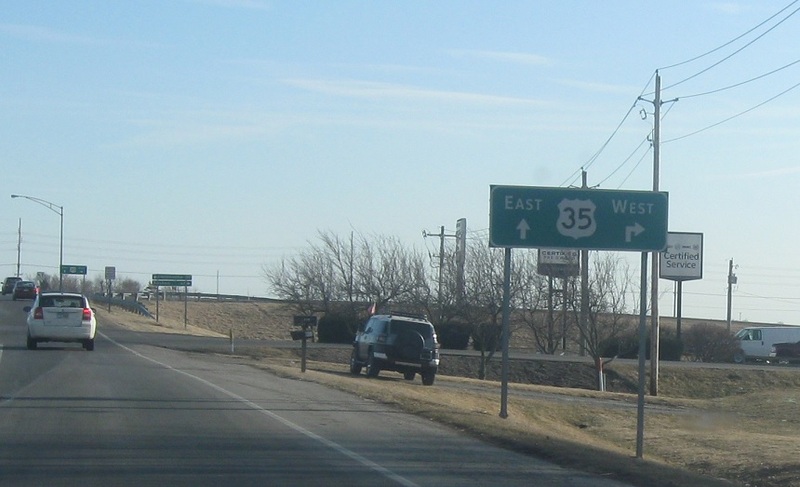 Turn right for US-35 west. 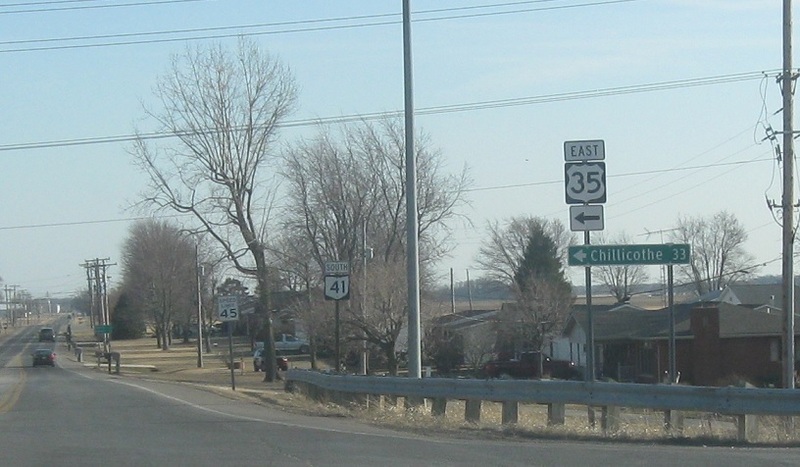 Turn left for US-35 east towards Chillicothe.